Oh, Ben Affleck. The A-lister who groped Hilarie Burton on live TV, got called out for it, apologized and then made callous jokes about the seemingly unending wave of sexual abuse allegations in Hollywood is now trying to save face. How? By pretending that he had no idea that Hollywood has always been a cesspool of rampant sexism and abuse for women, something literally everyone knew. OK, Ben. 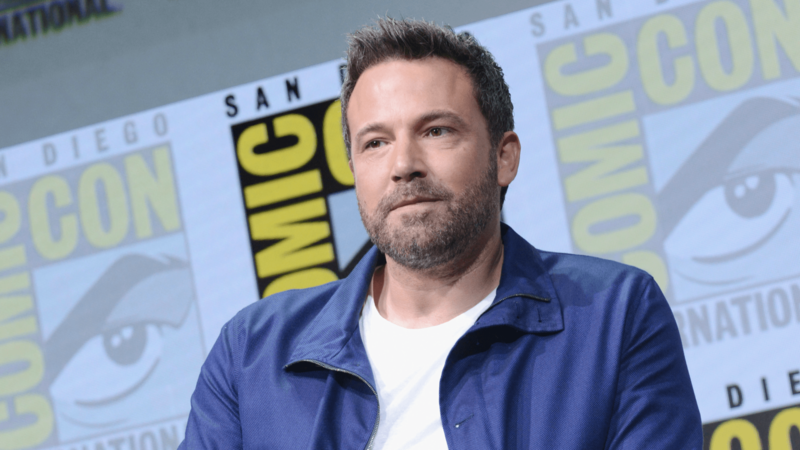 On Today, 48 whole hours after he was ripped apart online for acting like this is all a big ol’ joke at a Justice League press junket, Affleck told host Savannah Guthrie about how exciting it is that he’s finally opening his eyes to the abuse that has surrounded him for literally his entire career. He also talked about working for Harvey Weinstein and how he knew that Weinstein behaved inappropriately, but he didn’t do anything about that because it’s what everyone did. To recap: Affleck, who says he’s just now learning about this problem, also didn’t do anything about this problem over the course of his career because it was a normal part of his everyday life. Is your head exploding yet? Because mine is. And of course, Affleck reflected oh-so-thoughtfully on his own glaringly obvious (to everyone but himself) complicity in all this by saying he would have changed some of his past behaviors, you know, all the way back when he was a dumb kid in 2003 who literally groped a woman on live TV. God forbid you should be self-involved, Ben. No irony in that comment. None at all.